1. Winter fan events. This is the time of year when clubs are holding events for their fans to interact with members of the organization. The Cardinals’ recent Winter Warm-Up event attracted huge numbers, while their traveling Cardinals Caravan takes the show on the road. Braves Give will be at the upcoming Braves Fan Fest, while Cait Covers the Bases has the list of Brewers On Deck attendees. 2. Hot Stove still burning. Rays Radio has christened this The Year of the Opt Out after opt-out clauses made their way into a number of high-profile contracts. Some big names remaining unsigned far into the winter, and The Baseball Haven argues that this is the work of the current Collective Bargaining Agreement. Tigers Forever says days like Wednesday are the kind sports fans live for, while Beck’s Blog highlights Torii Hunter’s influence on the Tigers signing Justin Upton. 3. Fantasy camping. With fans donning the uniforms of their favorite teams at fantasy camps in warmer climates, Dodger Insider profiles a fantasy camp veteran’s rebirth at Camelback Ranch. Every picture tells a story, so here are a number of stories from Cleveland Indians Fantasy Camp. Plus a bonus one: Happy fifth anniversary to The Unbiased MLB Fan! What’s in your Three for Thursday? 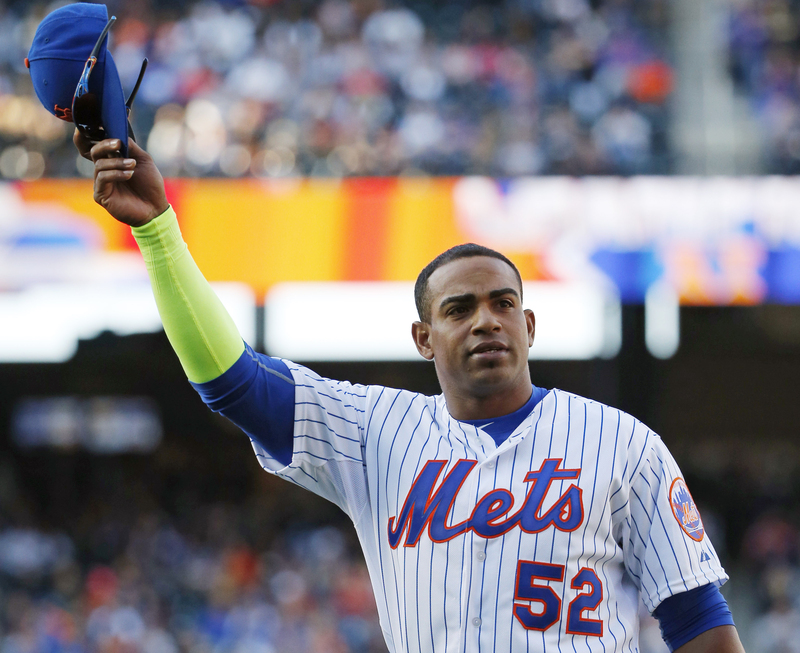 Does Yoenis Cespedes make sense for the Braves? Big Time Atlanta Sports says yes. 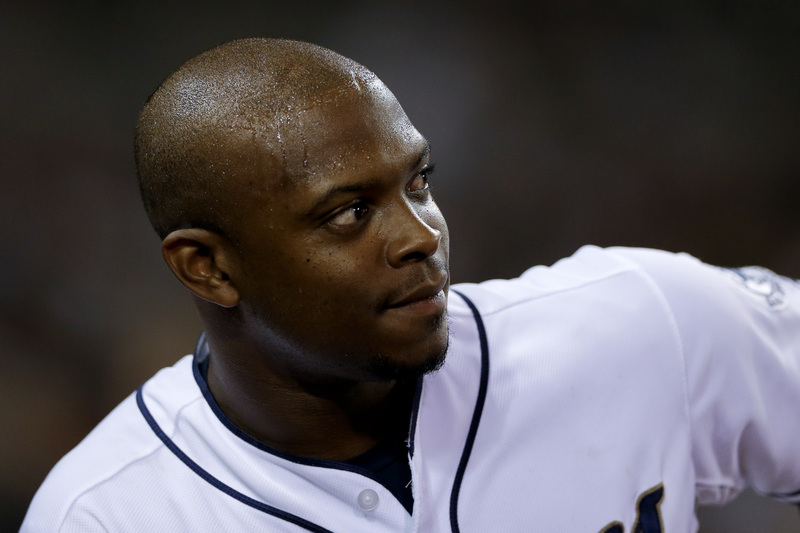 Cespedes or Justin Upton? Sons of ’84 looks at the current debate among Tigers fans. Blue Jays Musings explores whether John Gibbons is on a short leash in Toronto. Who is the Angels’ ace? BBST has looked into this and still isn’t quite certain. On Cloud Conine has 13 things you should know about new signing Wei-Yin Chen. 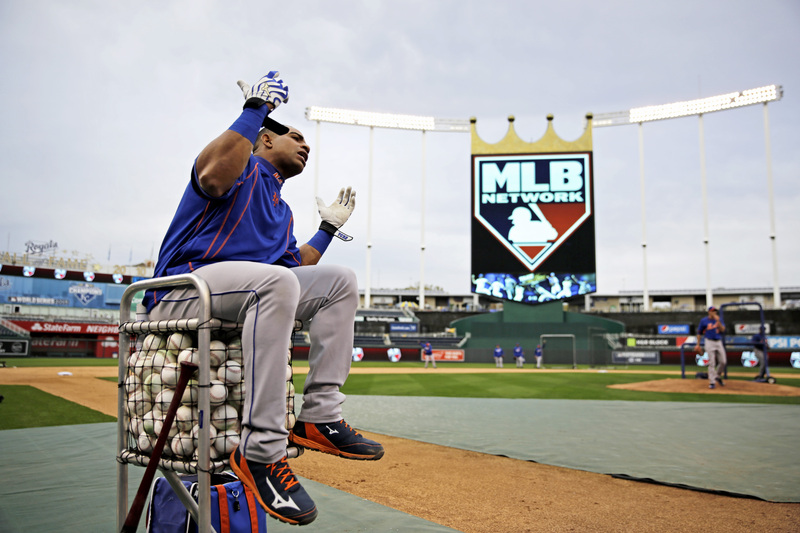 If Spring Training tickets are on your mind, The Baseball Sociologist is here to help. 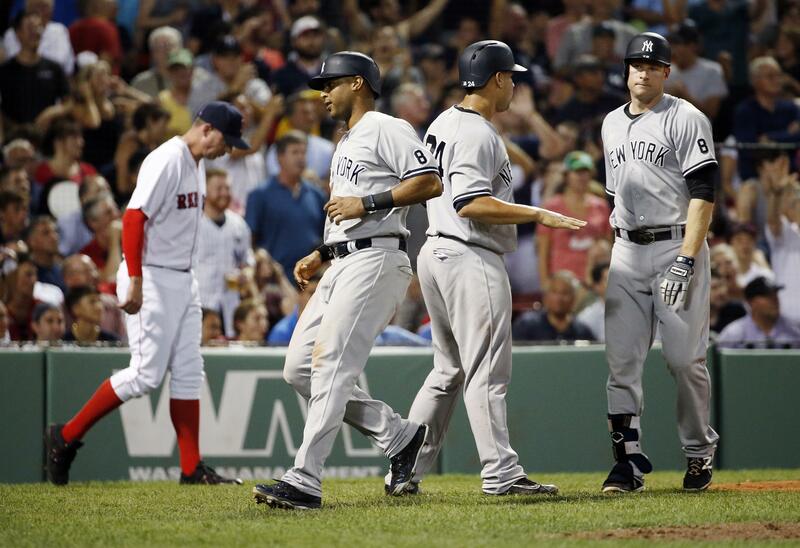 Guess which club topped a recent MLB ranking. Hint: Cubs Vine Line Blog is happy. The Winning Run highlights why Monte Irvin was more than just a ballplayer. Hoping to hang out with Indians players at Tribe Fest? TribeVibe tells how you can. Better Off Red has the full details for Pete Rose’s induction into the Reds Hall of Fame. Who are the Cardinals Hall of Fame nominees? Diane from WWLCB has the list. Dodger Insider explains how the team is bringing back a different Joe Blanton. Curious who Tampa Bay invited to Spring Training? Rays Radio shares that info. 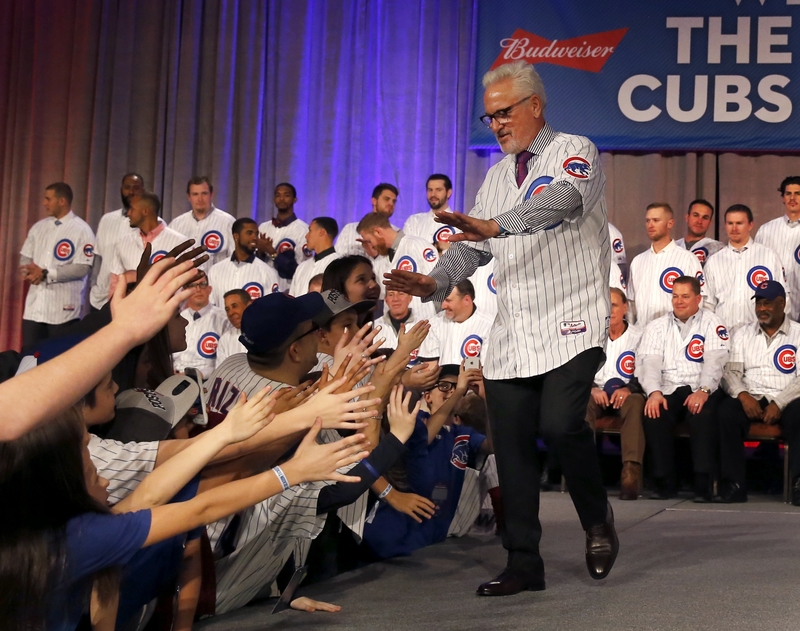 Want to read Beachbound & Down‘s interview with Carrie Muskat at Cubs Con? What has former Ranger Gerald Smiley been up to? Bleacher Boy interviewed him! The nosebleed section predicts breakout players for all 30 clubs. Do you agree? Looking for Part Two of David Voigt’s History of Baseball? Head over to Our Game.